NEVER BEFORE USED IN MALAYSIA!!! ENGINE, GEARBOX & HYDRAULIC SYSTEM FULLY DONE UP!!! NOT MORE THAN 10 YEARS OLD FORKLIFTS!!! AVAILABLE FOR LONG TERM RENTAL & SALES!!! - Maintenance & Checklist to be provided for on-time routine services. 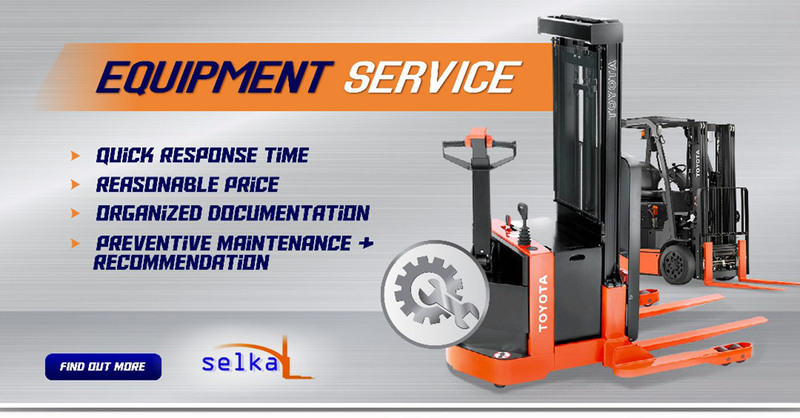 - If the forklift breakdown is more than 2 days we will provide a spare unit for your usage. - One spare unit will be provided at site F.O.C to be used during breakdown of other units, if more than 10 units rented. OUR SERVICES MAINLY FOCUS ON MINIMIZING YOUR DOWNTIME AND TO ENSURE THAT YOUR OPERATIONS ARE CARRIED OUT IN THE MOST EFFICIENT WAY POSSIBLE. Newly imported units avaialble for rental at Johor,Nilai, Sendayan & Melaka. Newly imported & fully reconditioned units are avaialble for rental now at Pasir Gudang. Wishing Everyon A Prosperous & Happy Chinese New Year!!!!!!! CHINESE NEW YEAR SALE FOR ONLY TOYOTA UNITS. 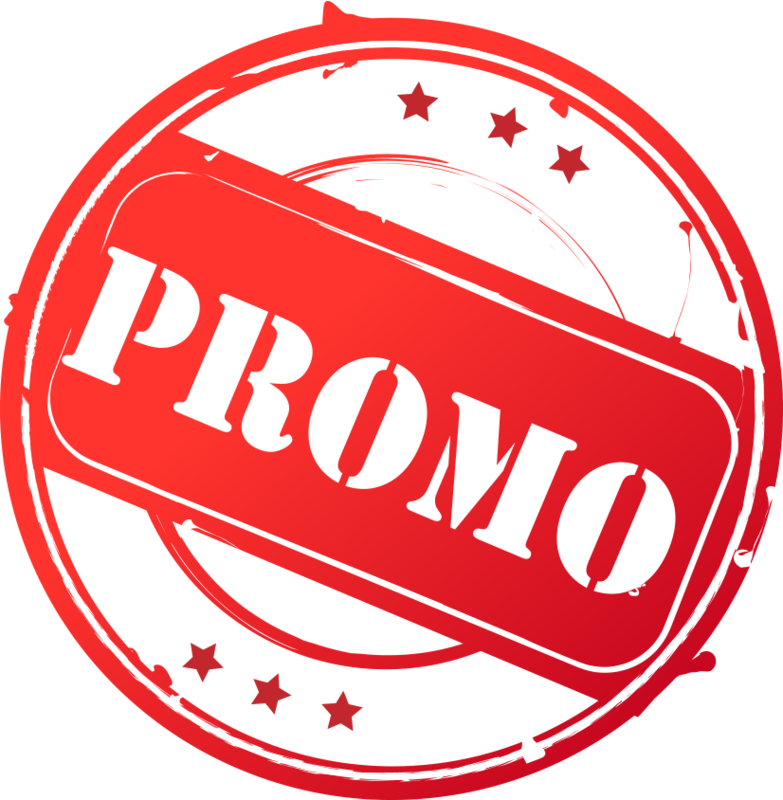 SPECIAL CHINESE NEW YEAR PROMOTION!!!!!!!! Allowing double-deep pallet storage in the racks for increased storage density. - NEWLY IMPORTED REACH TRUCKS NOT OLDER THAN 5 YEARS. - ONLY BT AND TOYOTA BRAND. 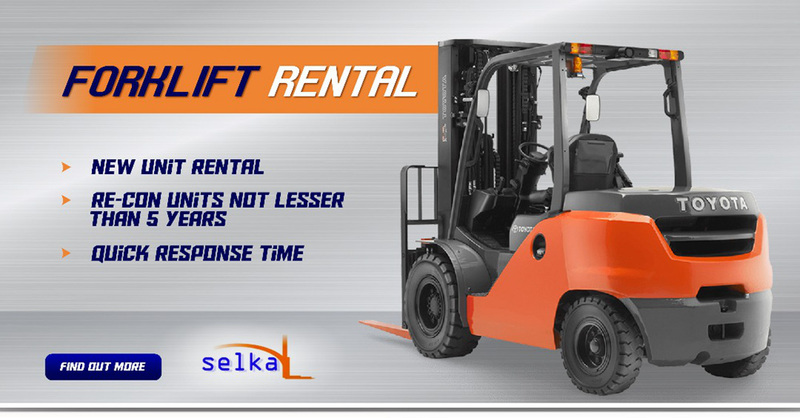 NEWLY ARRIVED FORKLIFTS AVAILABLE FOR RENTAL & SALES. 4. 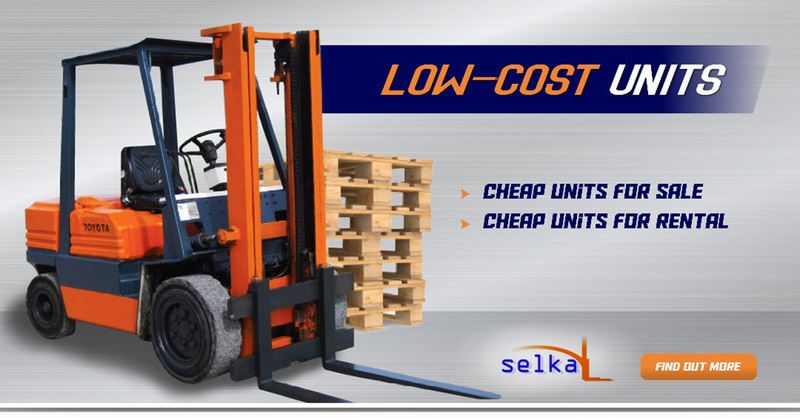 WILL PROVIDE SPARE FORKLIFTS IF RENT MORE THAN 10 UNITS. Let us help you maintain your forklift for optimum performance. 1. We provide on time service. 2. We provide fast repair for your unit. 3. We willl provide a forklift maintenance checklist for all our customers. 5. Proper information/ recommendation on how to handle & maintain your forklfits. 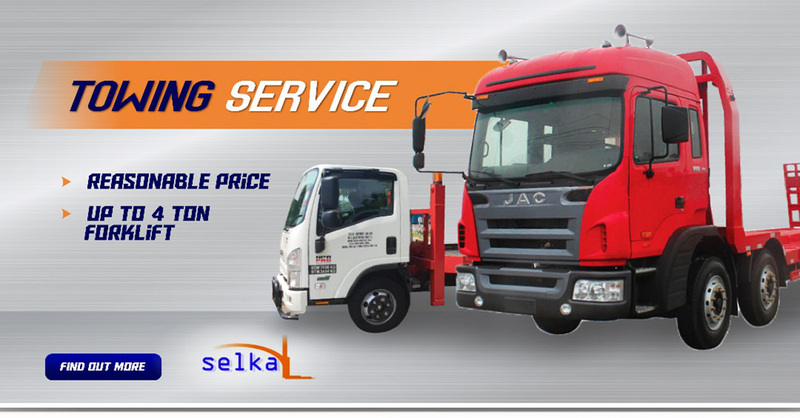 BEST FORKLIFT RENTAL SERVICE IN JOHOR & NEGERI SEMBILAN!!!! WE PROMISE YOU THAT YOUR PRODUCTION WOULD NOT FACE ANY DOWN TIME!!!! If customer engages in more than 10 units for rental, we will provide 1 spare unit at site F.O.C, to be used during downtime in case any unit breaks down. If customer has any other request please feel free to notify us to incorporate into our services. - UNITS ARE NOT OLDER THAN 5 YEARS. - CAN BE REPLACED IF YOU DO NOT LIKE THE UNIT. 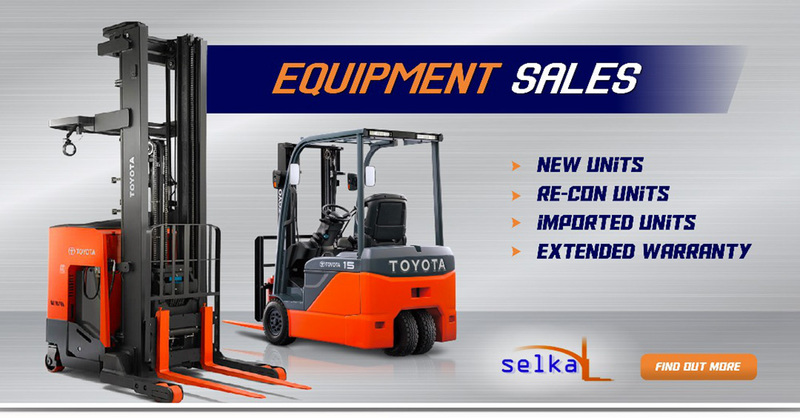 NEWLY ARRIVED 8 SERIES TOYOTA DIESEL / LPG POWERED FORKLIFTS AVAILABLE FOR RENTAL AND PURCHASE.